L.A.-based Final Gravity is set to release its sophomore full-length album Surviving humanity in mid 2019. The new eight song package was mixed by famed producer/mixer John Kurzweg (Creed, Puddle of Mud and Godsmack). Although not a concept album in terms of a narrative, there is a cohesive, developing theme of self-awareness and growth throughout. Starting with the opening track “New Day”, guitarist Mike Clark notes that the lyrics were conceived just as the band’s existence was in jeopardy; former vocalist Bill Moore had left the band for a career opportunity. Enter new lead singer Melissa Jane. The band’s new front woman saves the day and helps chart a new course for this eclectic bands’s “ship (that) was a drift”, to quote the song. The second track “Sincerely Satan” battles the challenges and temptations of life’s journey. Wanting to fast track to the top and realizing that approach will be a short lived journey. Then we stop and look at these “Hollow Day’s” which bassist Charles Mumford tackled the lyrics on, painting a picture of finding awareness and realization of the realities that surround you. Once we can recognized what the real truths are then we can start to create change in our world. This realization creates “Bleeding Sadness”which starts with a naked piano and vocal track stripping away any illusions. The songs only kicks in with drums, bass and guitar after the listener is soaked into the lyrics Melissa once originally wrote as a poem. The next song says it all, “Leaving”. We have acknowledged our demons, we are ready to move on and so we now are ready to leave the past behind. The first single, “No Love” is a stand alone testament to the sign of the times where one needs to put firth some effort to, as the lyrics suggest to “learn to find love” in a very challenging state of affairs. Upon a sort of self-realization of positivity and seeing the light through the dark journey we have the uplifting “My Eternity”. This song speaks of loving yourself and loving all the greatness you create and can enjoy when you are enlightened and learn for the past. 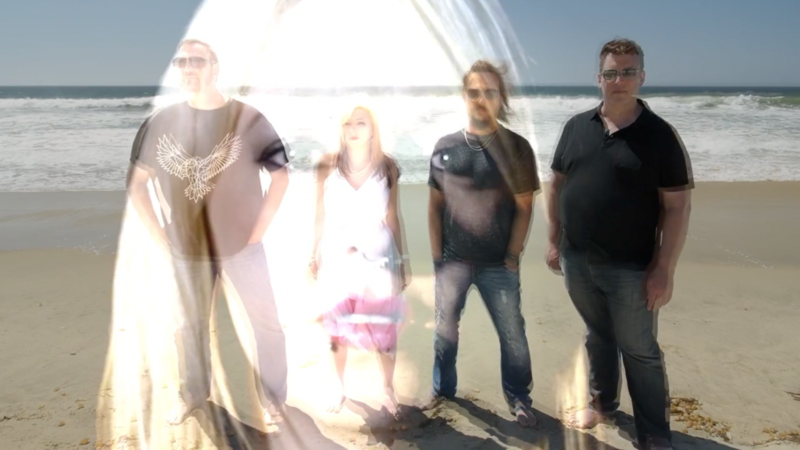 Their debut self titled album was released to critical acclaim and was followed by “4-Pack”, the name alluding to both the four songs on the release and acknowledging the four band members which included new (and current) singer Melissa Jane Dichiera and founding members Mike Clark (guitar), Charles Mumford (bass) and John Chominsky (drums). Melissa Jane Dichiera is starting 2019 strong. She will be performing with her band Lady Zep an all female tribute band to Led Zeppelin at the famous Santa Fe Swap Meet. The band has been rocking fans for almost 10 years with their impressive repertoire of Led Zeppelin songs. This Saturday they will perform an impressive show from 12pm to 4pm. 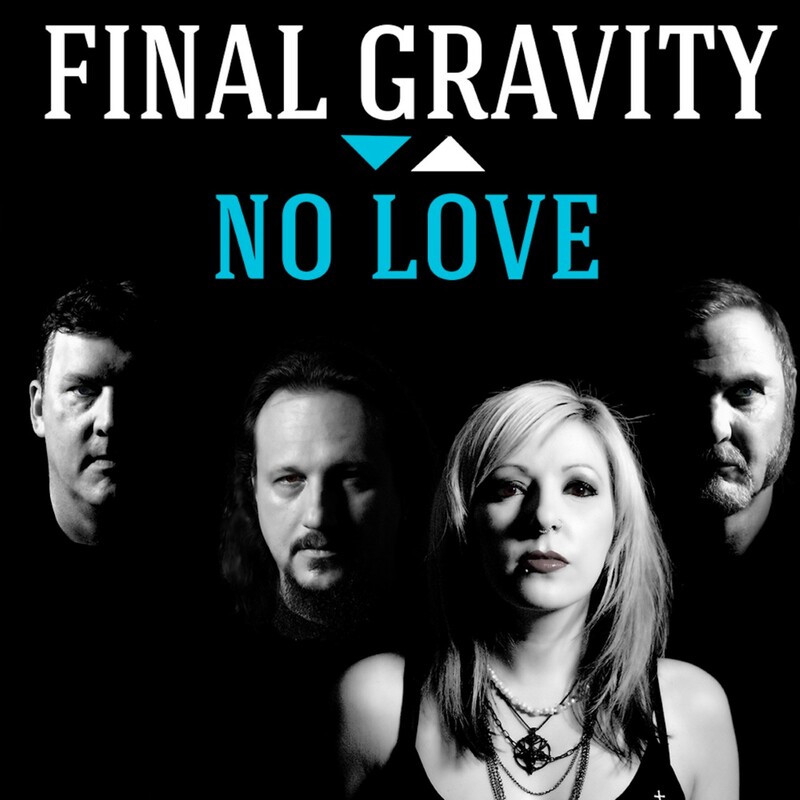 As a special treat at this kick off show Melissa’s original progressive rock band Final Gravity will make a special appearance at 2pm showcasing a brand new song from their highly anticipated album Surviving Humanity set to release September 2019. They will be releasing one song every month leading up to this album release. On January 4th they released their first song No Love and this Saturday they will surprise guests with a performance of their February song release. You don’t want to miss this show of epic proportions.